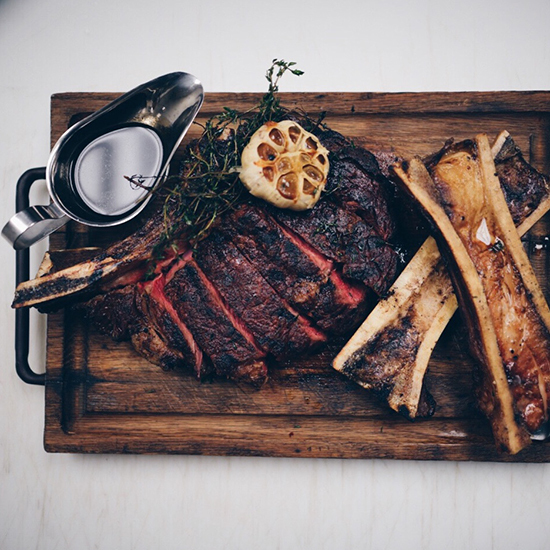 At Ford Fry’s King + Duke in Atlanta, The King, a massive, 1-kilo bone-in rib eye served with marrow bones, is king. That’s because Fry has cracked the code on steak. Related: Best Steaks in the U.S.